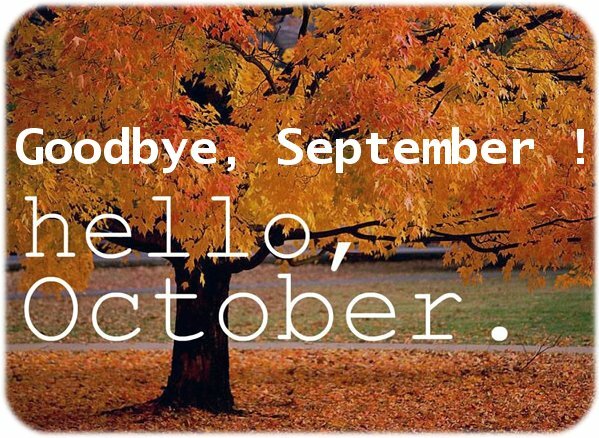 Let me know what is your fave outfit of September, I am curious to know it !. Fatemi sapere qual è il vostro outfit preferito di Settembre, sono curiosa di saperlo !. 2. Apricot dress, Miu Miu shoes, featuring an apricot dress with lace inserts and my new studded Miu Miu sandals ! 4. A not very comfortable strapless dress: another elegant outfit that turned out being a bit uncomfortable ! Reminder: In Pirate We Trust set of bracelets giveaway ! Let me remind you that thanks to In Pirate We Trust and Fashion and Cookies you can win a set of the three beautiful bracelets you see in the banner !. This Giveaway is open worldwide, up until October 7th and you need to fill in the Rafflecopter form you can find clicking here ;-). Che bella in fucsia, mi ha colpito particolarmente il vestito e hai abbinato con gusto gli accessori!! Love all your outfits. And I'm really glad that my television is back too! Love the second and last outfit. Your dresses are so elegant. <3 Love it! Cute outfits! Happy October to you! io voto decisamente il 5, stai benissimo in casual! man oh man has Sept flown by!! where did the month go...WOW! Well...I'm ready for cooler weather and more spiced fragrances for the holiday season. By the way...way to rock this month with all of those amazing looks! A me personalmente sono piaciuti tutti gli outfit complimenti! Però più di tutti quello con l'abito fuchsia che adoro letteralmente! Non so decidermi perchè te li ruberei entrambi. I love the fuchsia dress the best :) I'm so excited with all the tv series back too! WOW dear! Your blog is great! You look stunning!!!! Follow you! Arduo scegliere. Il tubino ficsia ti sta da dio, ma io mi sono innamorata dell'ultimo! Comunque non saprei scegliere...sei sempre deliziosa! Your septemeber outfits look amazing! Thank you for the comment on my blog, now following! Neat post and love your blog. Wow! great outfits.. I have not a favorite, I love all!!! Bellissimi tutti!! Tra i nostri preferiti il 3 e il 6!!!! Grazie per il tuo commento!!! Ti va di seguirci a vicenda? thank you for following, we are following back, followers 4372. A look more beautiful than the other. Ciao!...I Tuoi Outfit di Settembre sono Creazioni d'Arte!! un Pittore crea meravigliosi quadri mentre Tu crei Fantastici Outfit che poi indossi...Chapeau all'Artista! Ciao...Viva la Moda, W l'Arte! ma erieccomi! i look che preferisco sono il dress fuxia e il look con lemaerè ;) un abbraccio e grazie sempre dei bellissimi commenti! You have so many great outfits here! Loving those Miu Miu studded sandals--I have gotten many pairs through the years and they last forever! Outfit carinissimi (: Reb, xoxo. So lovely!! Following you on BlogLovin!! Feel free to follow back!! Have a great day! !